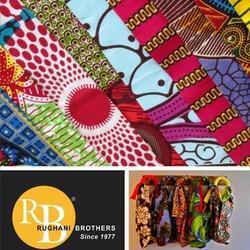 Our product range includes a wide range of roto wax print and african print fabric, london elegance and african print fabric, plain dyed african perkal fabric, polyester african prints cotton feel fabrics, ankara print fabric and real wax print fabric. 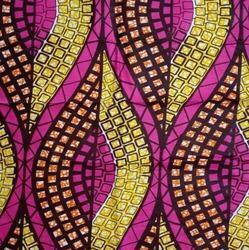 We are offering Roto Wax Print and African Print Fabric to our clients. 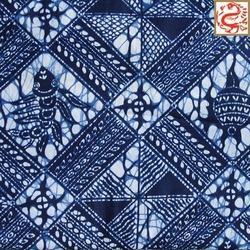 We are offering London Elegance and African Print Fabric to our clients. 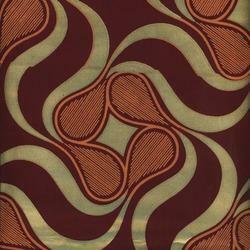 We are offering Plain Dyed African Perkal Fabric to our clients. 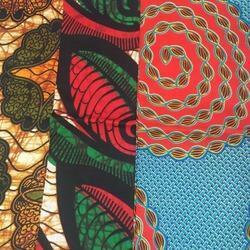 We are offering Polyester African Prints Cotton Feel Fabrics to our clients. We are offering Ankara Print Fabric to our clients. We are offering Real Wax Print Fabric to our clients. 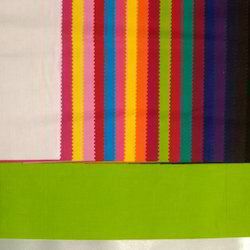 We are offering Sosso Print Fabric to our clients. We are offering Top Wax Print Fabric to our clients. We are offering Imitation Wax Print to our clients. 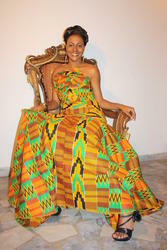 We are offering Kente Print Fabric to our clients. We are offering Gold Print Fabric to our clients. 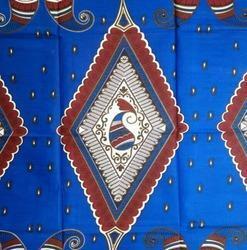 We are offering African Print Fabric to our clients. 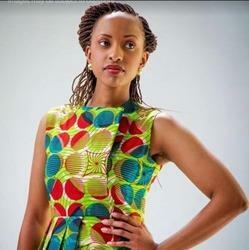 We are offering Super Wax Print Fabrics to our clients.